Last year we read Chimamanda Ngozi Adichie’s novel Half of a Yellow Sun. Her stories are based in Nigeria and give great insight into the history, language and cultures of West Africa. 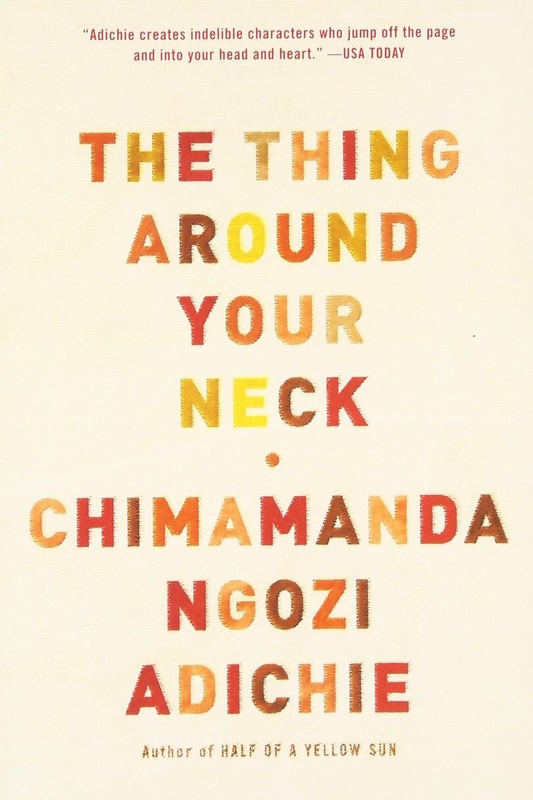 I read another of her books this summer, Purple Hibiscus, and just finished The Thing Around Your Neck for this year’s Reading Challenge. This collection of 12 stories explores the connections between people, parents and children, men and women, and between generations and traditions.